Accenture announced the global rollout of an intelligent automation platform, Accenture myWizard, that enables services consisting of systems integration and application development and management. The platform combines Accenture’s industry and technology assets and business knowledge with intelligent automation, including artificial intelligence at its core. Accenture myWizard supports productivity improvement for clients by employing a team of virtual agents, powered by AI, to analyze data, identify patterns and guide human workers to make better-informed decisions. This can support business performance which can include significant improvement in application quality, cost reduction and speed to market. The new platform brings together several Accenture industry aspects, including intelligent and analytics tools and methods, as well as tools from across Accenture’s alliance partner ecosystem. Organizations can use Accenture myWizard to become more productive by automating task-related work and enabling them to focus on more strategic work. “By bringing leading technology together in an automation platform and enabling it with artificial intelligence, we are poised to dramatically impact productivity, decision making and cost and operational improvements for our clients,” said Bhaskar Ghosh, group chief executive, Accenture Technology Services. The platform is able to mine Accenture’s knowledge base of vertical industry operating models, process flows and key performance indicators, giving Accenture myWizard a novel set of business domain experience that can identify and support tangible business results. Its liquid, plug-and-play architecture makes it “tomorrow-proof” with the ability to add in new capabilities as AI matures. Intelligent Data Scientist: This scientist helps identify data patterns and mines program information to provide IT and business users with the ability to make more insight-based decisions. 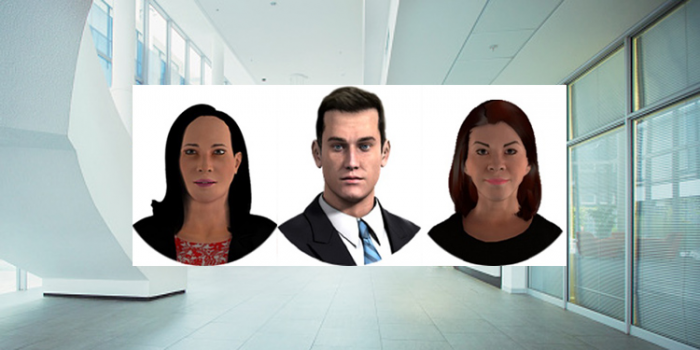 Virtual Testing Savant: This agent provides advice to human testers on a wide-range of judgment-based tasks, such as test planning, test coverage, prioritization and staffing. It provides test artifacts for reuse and solutions based on past fixes, helping testers spend less time preparing and fixing and more time fine-tuning applications. Virtual Scrum Master: This agent monitors numerous aspects of Agile development projects – consisting of requirements, releases, metrics and resources – alerting the project manager of any potential issues and providing possible solutions. Over the past six months, Accenture myWizard has been deployed to more than 100 clients globally. Accenture is training approximately 3,000 professionals in Accenture myWizard and plans to deploy the intelligent automation platform to more than 200 clients by the end of August 2016.